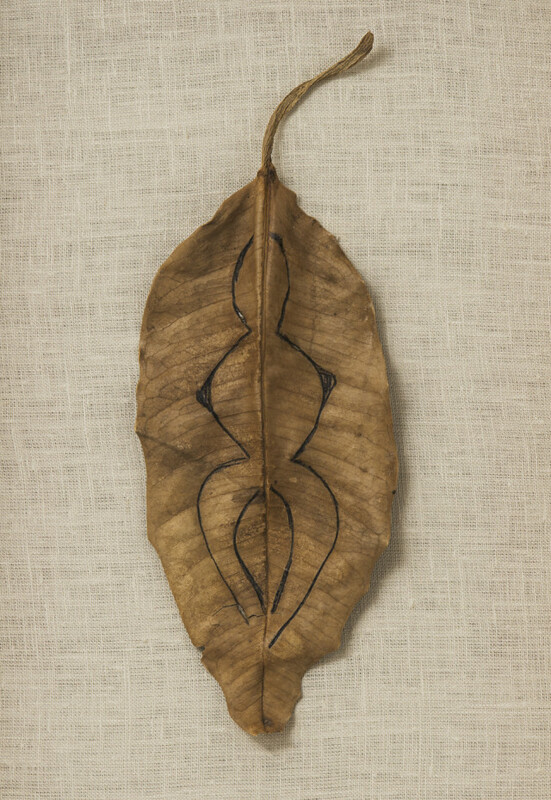 Alison Jacques Gallery presents the gallery’s second solo exhibition by Cuban-born artist, Ana Mendieta (b. 1948 Havana, Cuba; d. 1985 New York City, NY). This is the first solo show of Ana Mendieta’s work in the UK since her retrospective Traces, curated by Stephanie Rosenthal at the Hayward Gallery in 2013. This exhibition focuses on the themes of metamorphosis and transformation in Mendieta’s work, from her early performances at the University of Iowa in the 1970s, to her later sculptural work in the first half of the 1980s. This thematic focus includes groundbreaking work in performance and photography, film, drawings and leaf sculptures. Mendieta’s work has been the subject of six major museum retrospectives including Ana Mendieta: Earth Body, Sculpture and Performance 1972-1985, Hirshhorn Museum and Sculpture Garden, Washington, DC, 2004, (travelled to Whitney Museum Of American Art, New York, NY; Des Moines Art Center, LA; Miami Art Museum, FL); Traces, The Hayward Gallery, London, 2013, (travelled to Museum der Moderne Salzburg, Austria; Galerie Rudolfinum, Prague, Czech Republic); and Covered in Time and History, Bildmuseet, Umeå, Sweden, due to open in June 2017, (travelled from Katherine E. Nash Gallery, University of Minnesota, MN; NSU Art Museum Fort Lauderdale, FL; Berkeley Art Museum and Pacific Film Archive, CA). Non-touring solo museum exhibitions include Castello Di Rivoli Museo d’Arte, Torino, Italy, 2013, and The Israel Museum, Jerusalem, Israel, 2014. Mendieta’s work has been acquired by major museums worldwide including: Centre Georges Pompidou, Paris; Tate, London; The Museum of Modern Art, NY; The Art Institute of Chicago, IL; The Israel Museum, Jerusalem, Israel; and The Whitney Museum of American Art, NY.